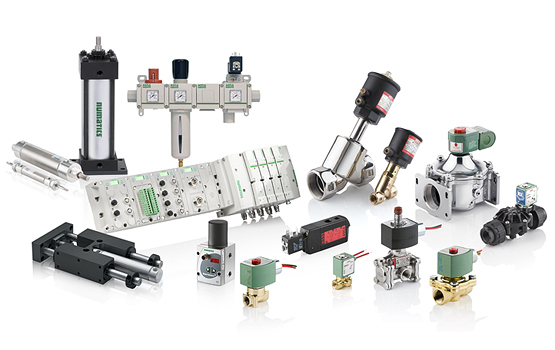 ASCO’s fluid automation product lines include a wide variety of solenoid valves, angle body piston valves, pneumatic valves and manifolds, cylinders, filters, regulators, lubricators and a complete range of accessories. ASCO has developed engineered solutions that set the standards for a broad range of markets and applications, continually identifying opportunities for Customers to realize their true potential. Where flow control meets pneumatics to create fluid automation. Contact us at GWS Supply for help with your applications!